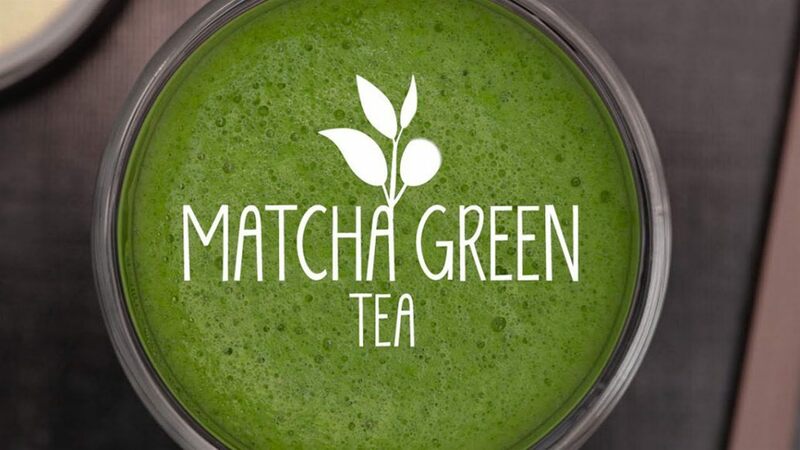 >> Is Matcha the New Source of Caffeine on College Campuses? 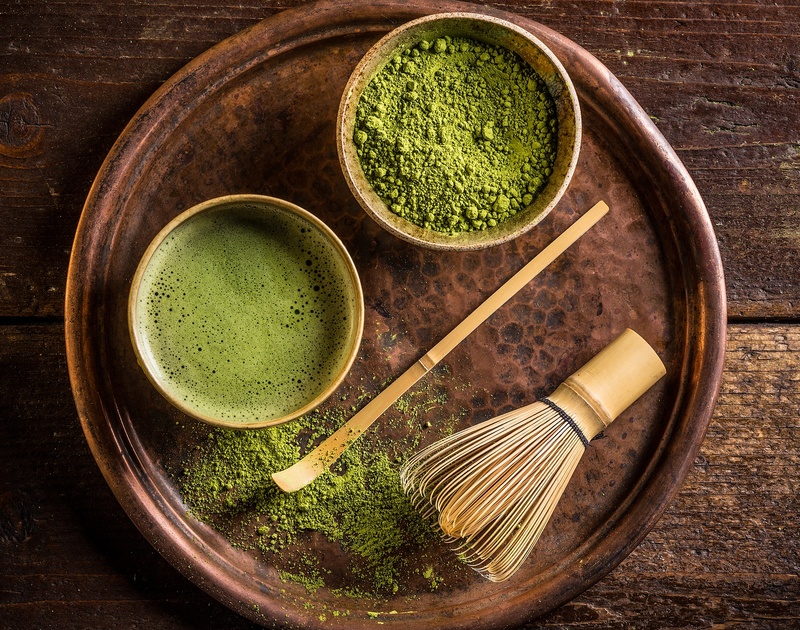 Is Matcha the New Source of Caffeine on College Campuses? We all remember our college days or maybe more importantly those long college nights cramming for the next big exam. For most of us, it was coffee that we turned to for our caffeine fix. We all knew where every Dunkin Donuts was located and today I’m sure students know where every Starbucks is located. Matcha is a green tea powder that has been around for centuries and played a ceremonial roll in ancient China. Matcha isn’t really a tea, but more of an emulsion where the finely ground tea leaves are suspended in the water and consumed. 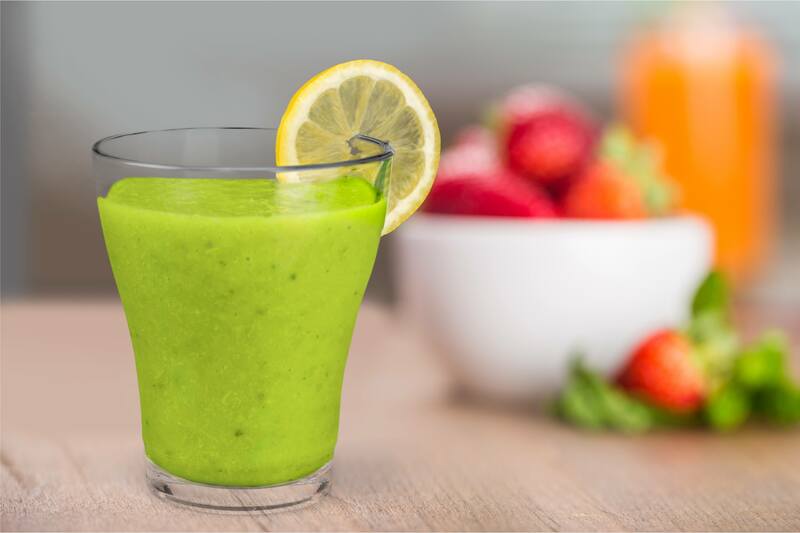 This results in a much higher antioxidant count and a buffering of the caffeine so that there is not a spike and crash cycle as there is with coffee and other caffeinated beverages. Instead the caffeine affects the body more slowly and dissipates more slowly leaving the user with a heightened state of awareness and an intense focus, according to some students. 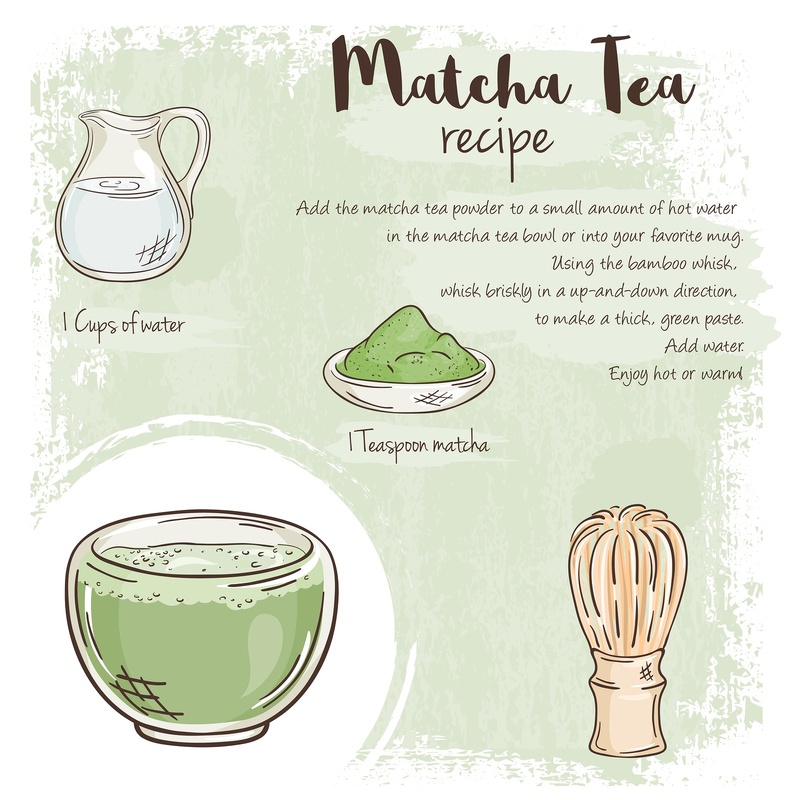 Matcha is usually prepared by adding the powder to a bowl and then adding hot water. A bamboo whisk is then used to create an emulsion in which the powder is suspended in the water and a rich foam is formed on the surface. However, college students are very resourceful and there are more and more ways of consuming matcha being discovered everyday. Everything from matcha smoothies and matcha lattes to matcha cookies and matcha cakes. Yea, what does that remind you of? The same way that college students became creative with marijuana back in the 60’s and 70’s! One of the reasons that more and more students are turning to matcha is that it is really good for you! Here are some of the health benefits. ​May prevent DNA damage in people with type 2 diabetes. ​​Improves the body’s ability to burn fat. ​​Helps to detox your body. College students have always been on the cutting edge of new and crazy fads. Time will only tell if Matcha is another one of those fads, or if it is a custom that here to stay. Judging by the ancient Chinese rituals that were performed with Matcha and are still practiced today, I would say it is here to stay! Wealthy Affiliate University – Online Education or Scam?